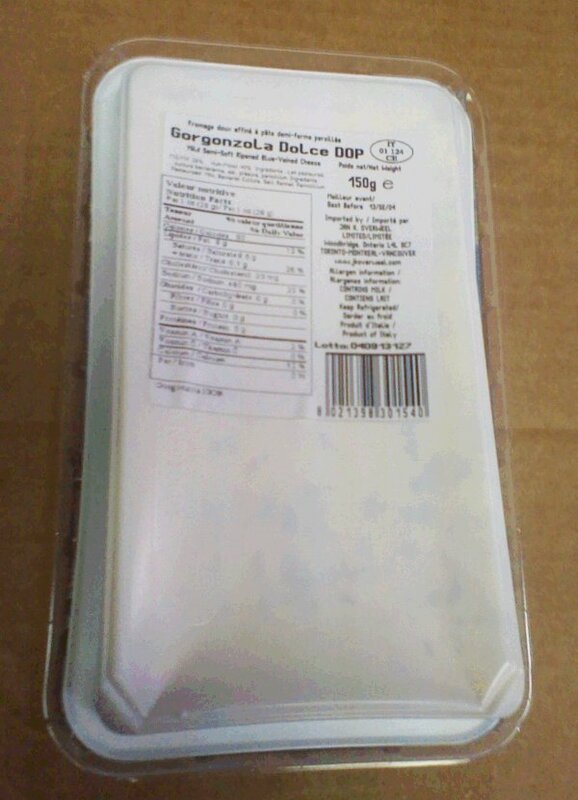 Health Hazard Alert: Certain Il Villaggio Brand Gorgonzola Dolce Cheese Recalled. 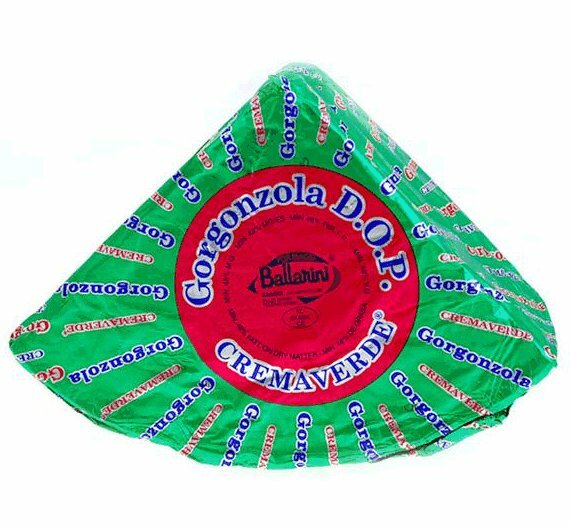 Regarding the Canadian Food Inspection Agency’s (CFIA) ongoing food safety investigation, the voluntary recall update now includes the following additional Gorgonzola Cheese products of another brand name – Ballarini. 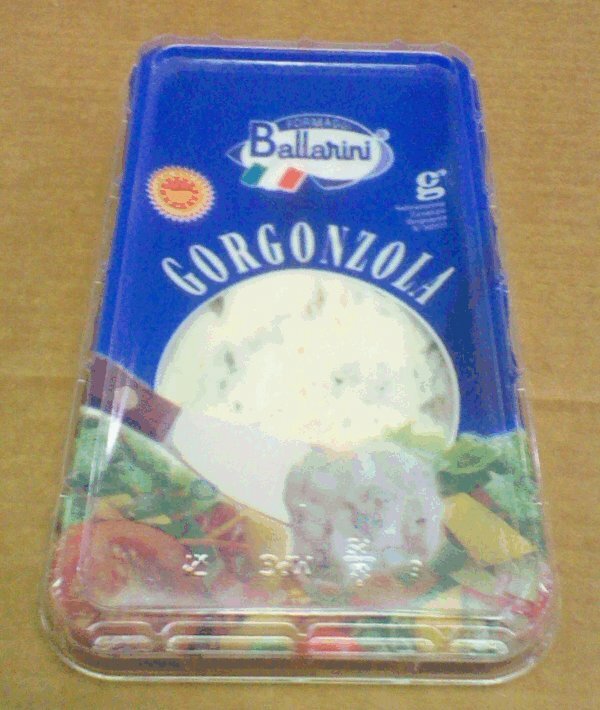 The importer, Jan K Overweel Ltd. (Woodbridge, Ontario, Canada), is warning the public not to consume the Ballarini brand Gorgonzola cheese products described below because the products may be contaminated with Listeria monocytogenes bacteria. Also, the above products may have been sold in smaller packages, cut and wrapped by some retailers. Consumers are advised to contact the retailer to determine if they have the affected products. 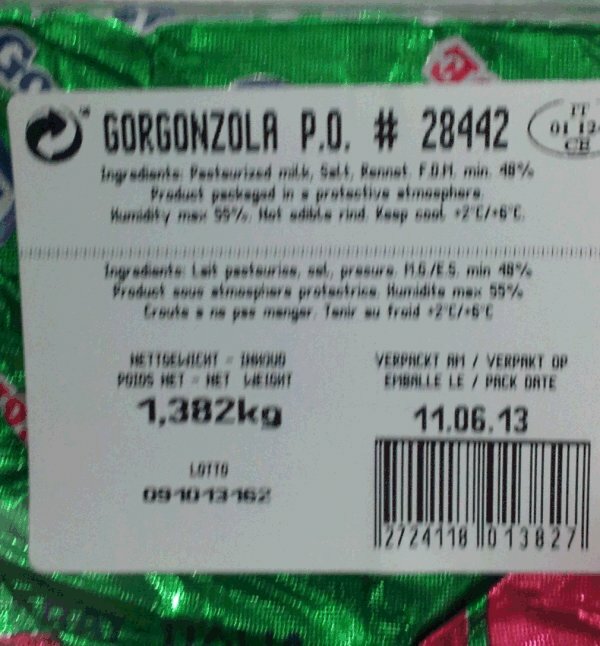 Company / Firm: Jan K Overweel Ltd.
Ottawa, August 2, 2013 – The Canadian Food Inspection Agency (CFIA) and Jan K Overweel Ltd. are warning the public not to consume the Ballarini brand Gorgonzola cheese products described below because the products may be contaminated with Listeria monocytogenes. Also affected by this alert are the below products which may have been sold in smaller packages, cut and wrapped by some retailers. Consumers are advised to contact the retailer to determine if they have the affected products. The importer, Jan K Overweel Ltd., Woodbridge, ON, is voluntarily recalling the affected products from the marketplace. The CFIA is monitoring the effectiveness of the recall. Compagnie / entreprise: Jan K Overweel Ltd.
Ottawa, le 2 août 2013 – L’Agence canadienne d’inspection des aliments (ACIA) et Jan K Overweel Ltd. avisent la population de ne pas consommer les fromages Gorgonzola de marque Ballarini décrits ci dessous. En effet, ces produits pourraient être contaminés par la bactérie Listeria monocytogenes. Les produits indiqués ci-dessous, qui auraient été vendus en plus petits formats, coupés et emballés par certains détaillants, sont également visés par cette mise en garde. Les consommateurs sont priés de communiquer avec le détaillant pour savoir si le produit qu’ils ont acheté est touché. L’importateur, Jan K Overweel Ltd., situé à Woodbridge (Ontario), retire volontairement du marché le produit visé. L’ACIA surveille l’efficacité du rappel.